Discussion in 'General Car Stuff or non-Zed Specific Stuff' started by Zorg, Apr 24, 2013. The BMW news last week revolved around the upcoming 2014 BMW M5 which will feature a new Competition Package. The new power pack will raise the total horsepower output to 575 horsepower from the standard 560 ponies. The new pack is also said to include a specific suspension, new M steering wheel, tailored MDM application, exclusive new 20 inch wheels and new sport exhaust system with Black Chrome tailpipes. The maximum speed will also be raised to 305 km/h. But according to Car and Driver, BMW has another surprise for its M fans. The current M6 Coupe, Convertible and recently unveiled M6 Gran Coupe are said to receive the same Competition Package. Sporting the same 575 horsepower, the M6 models will receive distinct wheels, black exhaust tips, revised and tuned suspension, as well as a more direct steering ratio. With the 15-hp upgrade, the M5 and M6 models equipped with the Competition package aim to compete against the Mercedes-Benz E63 AMG S and the CLS AMG models. 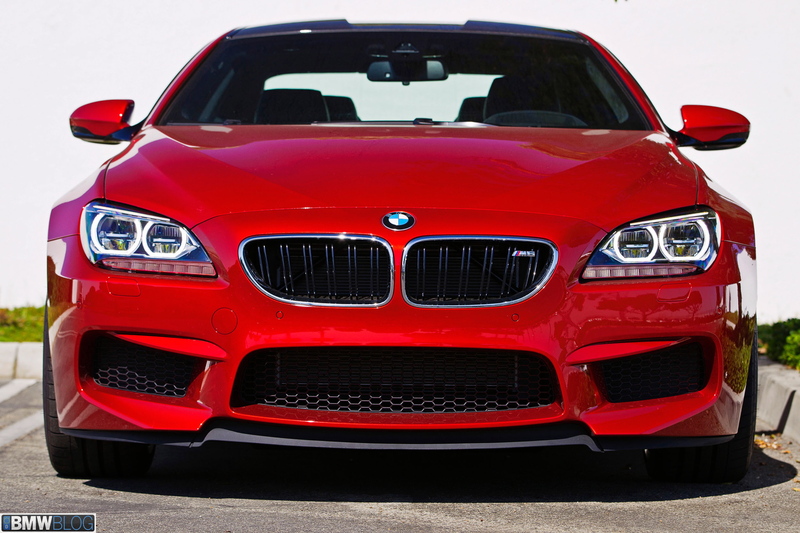 Most likely the BMW M6 Competition Package will come with a hefty price. We expect more details to surface this summer.